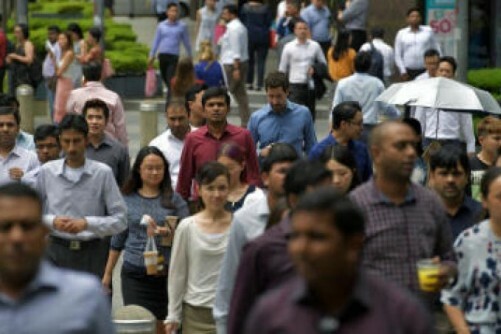 [SINGAPORE] Singapore's largest employer - the Civil Service - will be giving its workers a slightly bigger year-end bonus this year as a result of the improving economy. All 84,000 civil servants will receive a year-end Annual Variable Component (AVC) of one month's pay - higher than the 0.5 month they got in 2016, the Public Service Division (PSD) said on Monday (Nov 27). The year-end AVC is added to what is commonly known as the 13th-month payment to make up the full year-end bonus. "The AVC payment is in line with the more optimistic economic outlook for 2017 compared with 2016," said the PSD. Said National Trades Union Congress assistant secretary-general Cham Hui Fong: "We are heartened to see that working people will be able to reap the benefits of this positive outlook." For the 1,490 lower-wage civil servants whose salaries are below $1,800, the AVC payment will be $1,800, the PSD also announced. This means that an officer who earns a monthly salary of $1,500 will get $300 more than he would otherwise get. "This signals the Government's continued commitment to help low-wage workers," said the PSD in a statement. In total, civil servants will receive a full-year AVC of 1.5 month in 2017, including the mid-year bonus of 0.5 month they got in July. The PSD added that the payment, including the minimum payment, was decided in consultation with the public sector unions. "This is a particularly rewarding sum that will definitely ease their year-end necessities such as back-to-school spending, plus a little bit more for the coming festivities. This year's bonus payout is a sign that things are looking better," said Mr G Muthukumarasamy, the general secretary of the Amalgamated Union of Public Daily Rated Workers. 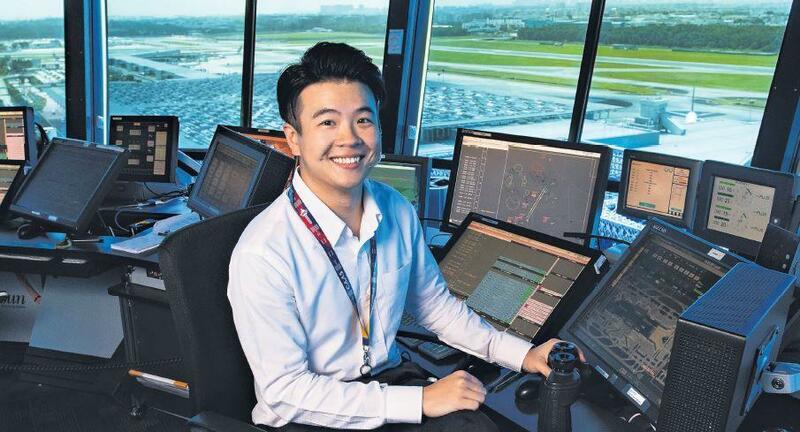 Likewise, general secretary of the Amalgamated Union of Public Employees Yeo Chun Fing said: "AUPE is appreciative of the Government's efforts to reward our civil servants, especially as they have always put in their utmost efforts behind government programmes and initiatives to serve the people in Singapore." Mr Yeo and Ms Cham added that the unions would continue to work with employees to pick up new skills and be ready for future jobs.